Katie Beatrice Cheatham Duvall, 90, of Columbia, Kentucky, died Monday, July 24, 2017 at 7:15 P.M. at the home of her daughter. She was born February 4, 1927, in Adair County, to the late Leslie and Annie Bomar Cheatham. In addition to her parents, she was preceded in death by her husband; Paul Duvall on March 8, 1993, three brothers; William, Hazard and Colbert Cheatham and one sister; Inishia Cheatham Ingram. 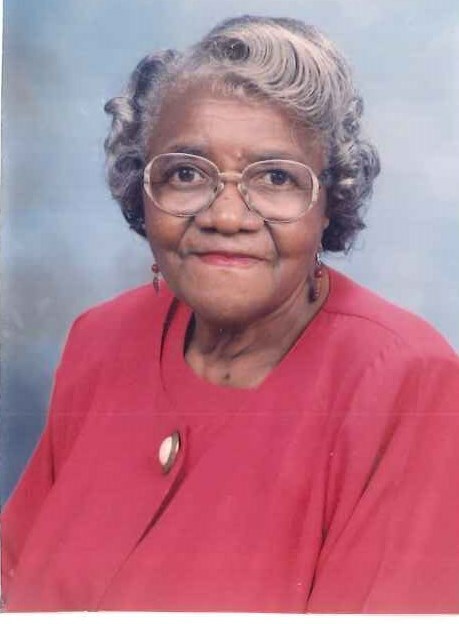 She was a member of New Zion Baptist Church where she served as Sunday School teacher, Secretary, Missionary President and Writer for the Church. As a Zion District worker, she served as Treasurer and Board Member. She retired from Fruit of the Loom.